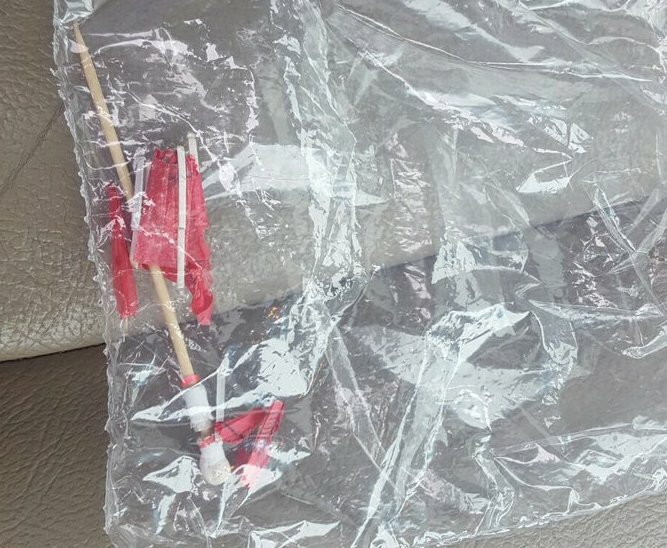 When the man brought the plastic bag full of “drugs” to the police, they told him it didn’t have drugs in it. So, what was in the bag? Police broke the news that all that was in the bag was a broken pink cocktail umbrella. Clearly, there’s a lot going on here. Why was this woman holding onto a broken cocktail umbrella in her purse? What significance could it hold? But the major takeaway is this: Our dude in Wyoming has clearly never seen drugs in his entire life. The Wyoming Police Department clearly had a lot of fun with this tweet. Apparently, it took some convincing, but the man finally believed them. The department isn’t immune to Twitter trolls, though. So the account followed up with this tweet about substance abuse and available resources. This isn’t the first time the Wyoming police Twitter account has gone viral. They made news again in April of last year for a hilarious 4/20 post about “trapping” weed smokers. It’s nice when people can find the humor in their work. Keep doing you, Wyoming PD.